TRAVELtech 2014 has just wrapped up, and safe to say it was one of the best ever. Vibrant crowd, excellent atmospere, strong program, lots of fantastic ideas. Innovation & Inspiration ruled, at least for a day. The interview with Skroo Turner (pictured), the entrepreneurial story of Anthony Hynes, the optimism of the Pitch It To Me crew, the sensational food, new friends and conversation. 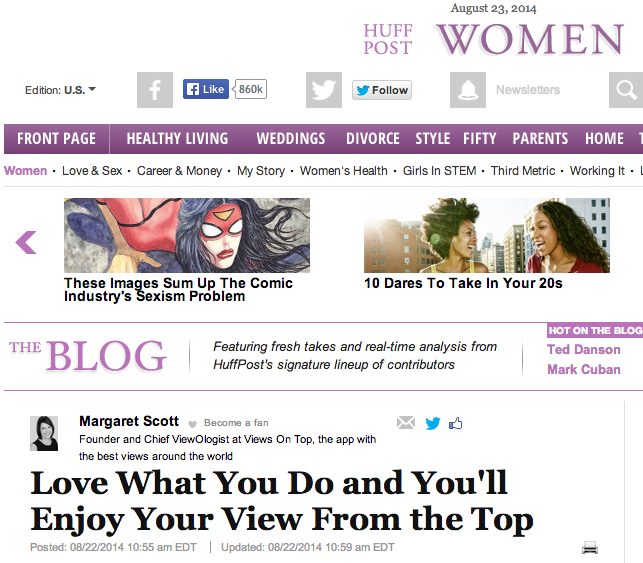 Just last year, I was proud to be at the top of the corporate ladder, a female CEO. Yet I’m prouder now to say I’m the inventor of Views On Top, an iPhone app that helps people find places with great views in scenic destinations around the world. 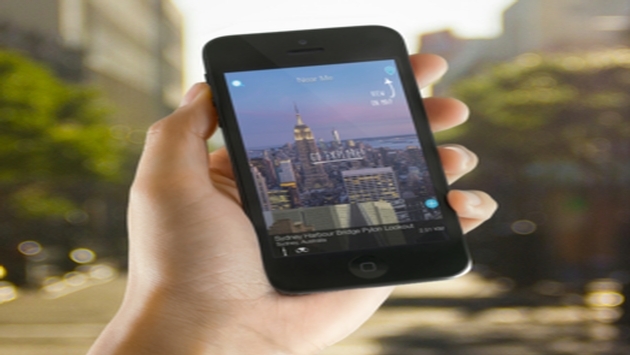 Featured in Which Travel App? Raw Signal organizes New York City news on various topics into a simple and interesting feed of information. 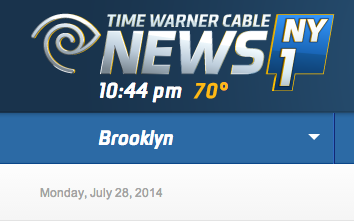 NY1’s Adam Balkin filed the following report. What should a frequent flyer have on their smart phone? 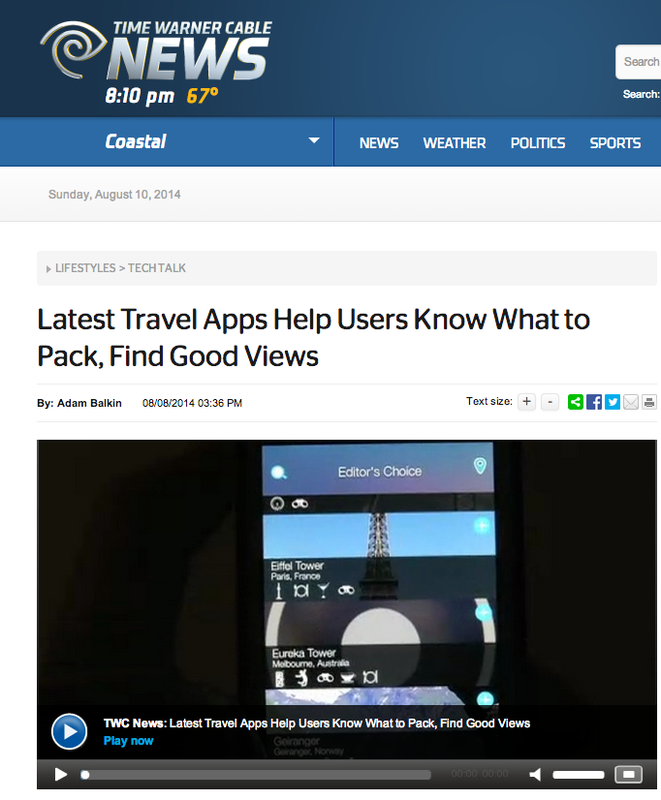 The Views on Top app – along with a few others – according to Hugh McCrystal in Vacations & Travel magazine, July – September 2014 issue. Seeking some of the best sky-high views on the planet? 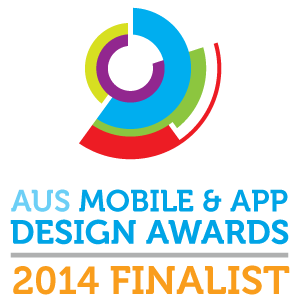 Hugh says ‘this app is for you’. 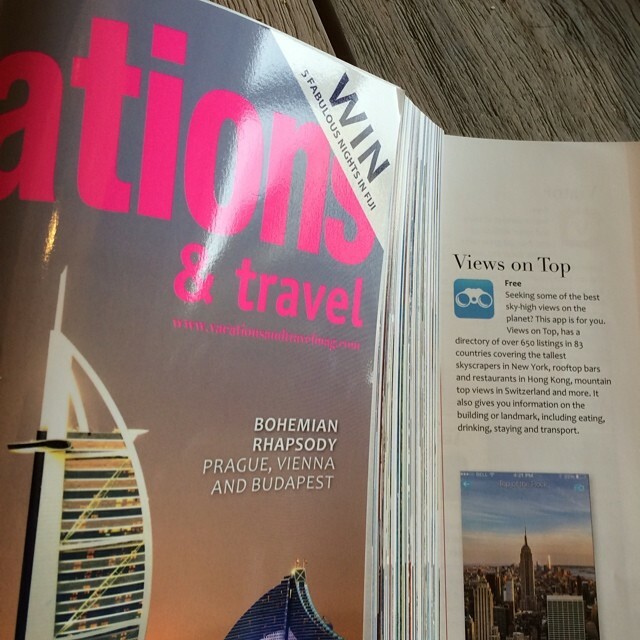 Views On Top is proud to be featured alongside apps including Nike+Running, Qantas Frequent Flyer, Mammoth Mountain, Sunscreen, British Airways, Accor Hotels in this stunning publication featuring hotels, wining and dining, shopping, books, galleries, cruising and spas. Subscribe with this month’s issue and be in the draw to win a 5 night vacation in Fiji.